Its official, EC Weddings is has finally got round to launching. I have had a couple of false starts due to my commitments to my other wedding business, but now I have two fabulous clients lined up for 2012 so feel its time to get on with things, besides I love blogging. This is just a little introduction to the website. 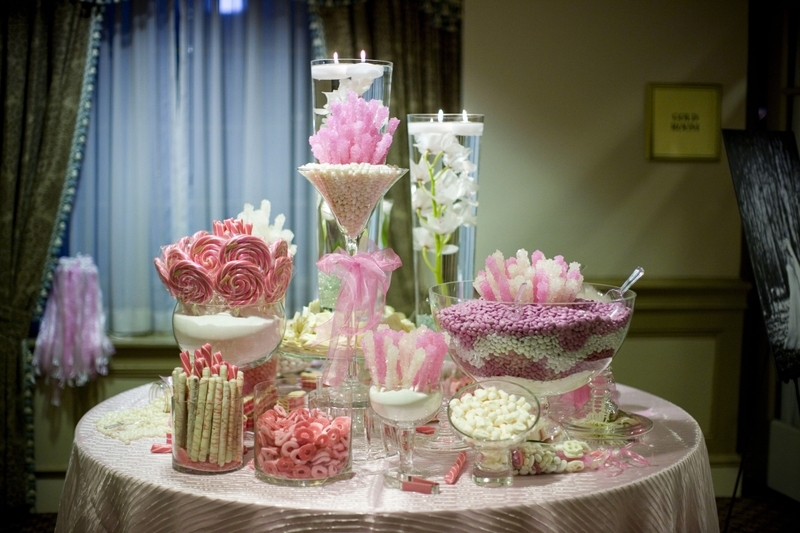 We have a new service for 2012 due to demand from brides, The Sweetie Buffet. You and your guests will love all the retro sweets, believe me the adults love it more than the kids. Further details can be found on the website. Also for 2012 we will have PA hire, ideal for civil ceremonies and speeches, whats the point in saying your vows if your guests can’t hear! same goes for the speeches. and we’ll also have dance floor, DJ and lighting hire later on in the year, from our sister company www.groovemusicmanagement.co.uk so keep watching.